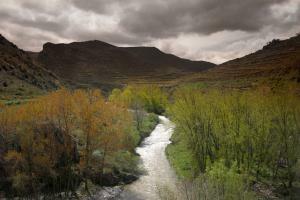 The Biosphere Reserve of La Rioja is a large area that occupies almost a quarter of the southeastern part of the region. It has a geographical, climatic and landscape homogeneity that gives it a very high environmental value. 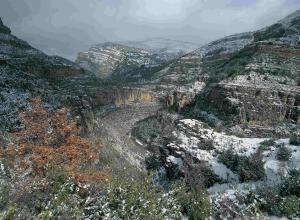 The Leza, Jubera, Cidacos and Alhama Valleys were listed as a World Biosphere Reserve by UNESCO on 9 July 2003. In this area of ​​La Rioja, with successive valleys and mountains, there is a great cultural, scenic, culinary and ethnographic appeal. 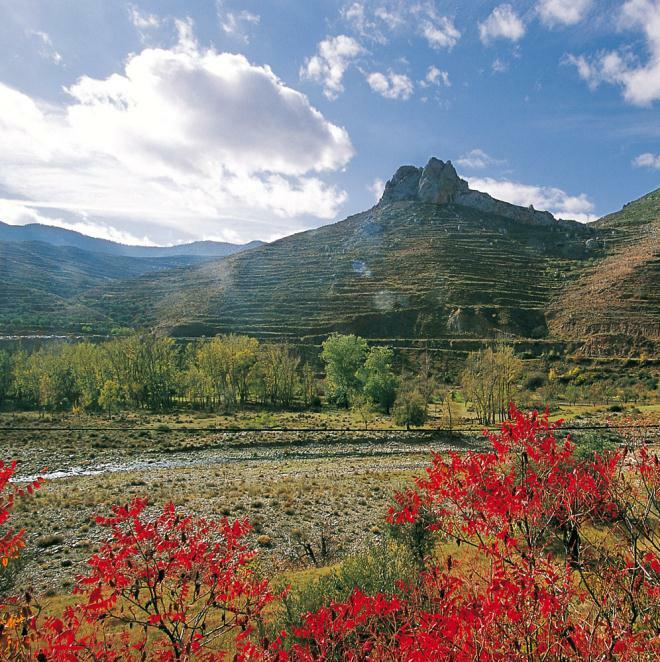 Discover how the ancient Celts lived by visiting the ruins of Contrebia Leukade and its interpretation centre. In this area there existed even older inhabitants, the great dinosaurs, leaving their tracks everywhere which you can now visit. You will also learn a lot about these amazing animals in the Interpretation Centre in Igea and the Palaeoadventure Park of El Barranco Perdido. 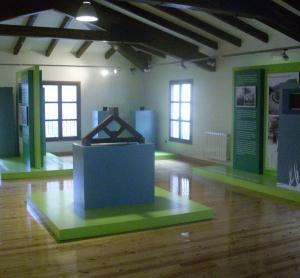 The cultural tour can be completed with a multitude of activities. 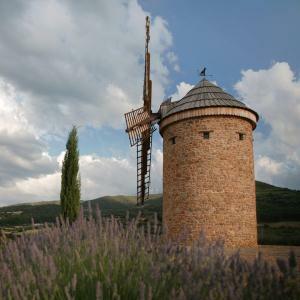 These include visits to mines, snow pits, interpretation centres, caves, churches and palaces which every small town hides to offer visitors a unique experience. To regain your strength, the local produce provides excellent oils —you can visit the oil presses— and also the most precious mycological treasure, truffles and other species in high demand. The local cuisine, as befits La Rioja, is simple, tasty and plentiful. Nature, of course, is the highlight of this area. That is why it has been declared a Biosphere Reserve. 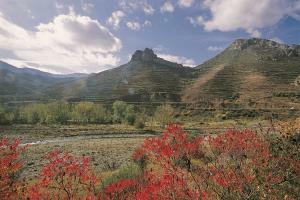 There is a complete network of trails where you can enjoy these landscapes, flora and fauna. On this page you can choose a path to your liking. And after so much activity, what better way to relax than to go to any of the spas found in this area so rich in thermal waters, each is indicated to improve a different ailment but you can simply enjoy the high temperatures and stress reducing properties. If dusk surprises you in the midst of all these activities, do not worry, on the contrary. 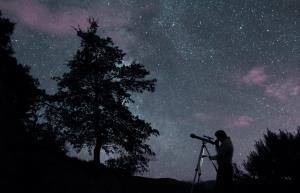 This whole area of ​​La Rioja is considered a Starlight Reserve for the quality of its starry skies. You can still enjoy the stars to start again the next day.